I have a repository in GitHub and I need to tag it. I tagged in a shell, but on GitHub it is not showing up. Do I have to do anything else? So it seems like tags are present, correct? 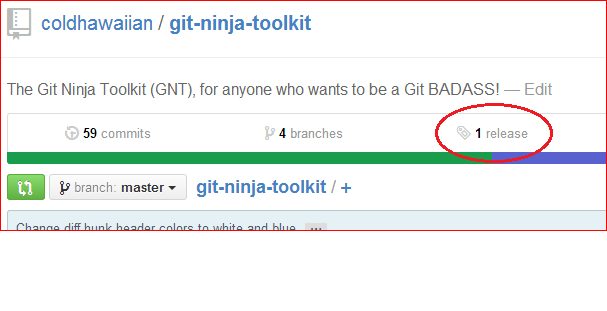 How do I make this tag show up on GitHub? Where are my tags? You just have to push the tag after you run the git tag 2.0 command. So just do git push --tags now. To create an annotated tag in Git you can just run the following simple commands on your terminal. $ git tag -a v2.1.0 -m "xyz feature is released in this tag." The -m denotes message for that particular tag. We can write summary of features which is going to tag here. To list all tags, use the following command. CAREFUL: In the command in Lawakush Kurmi's answer (git tag -a v1.0) the -a flag is used. This flag tells Git to create an annotated flag. If you don't provide the flag (i.e. git tag v1.0) then it'll create what's called a lightweight tag. Because of this, you should always use annotated tags. If you want to create Annotated tags, to show extra metadata, you can do it in the following way: git tag -a v1.0.0. On the other hand, Lightweight tags are used to "bookmark" your commits for private use: git tag v1.0.0. Listing tags - git tag -l -n3. The command lists all existing tags with maximum 3 lines of their tag message. 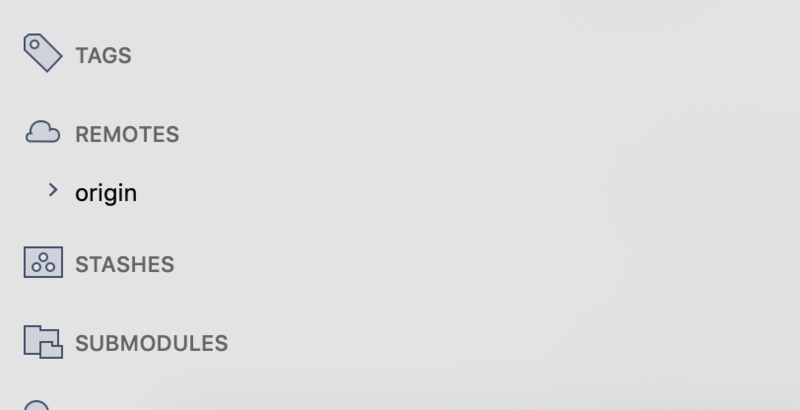 By default -n only shows the first line. Tag details - git show <tag_identifier>. It shows all you need to know about a specific tag. 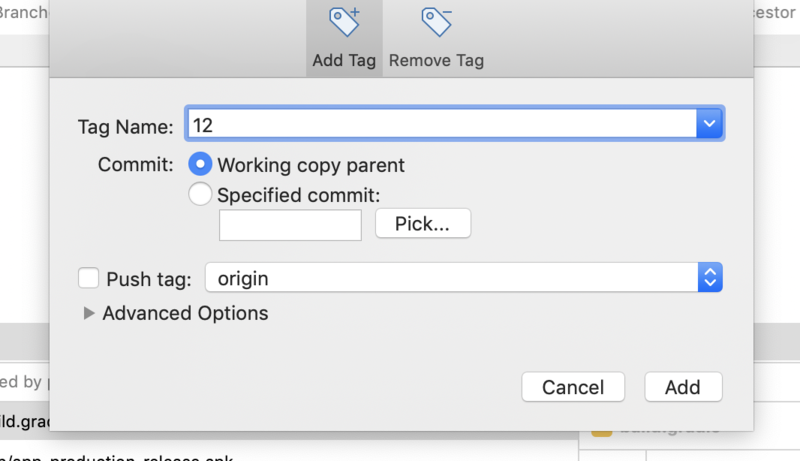 Publishing tags - git push origin v1.0. You can git push the tag individually, or you can run git push --tags which will push all tags at once. Be sure to check this tag related article for more relevant information. 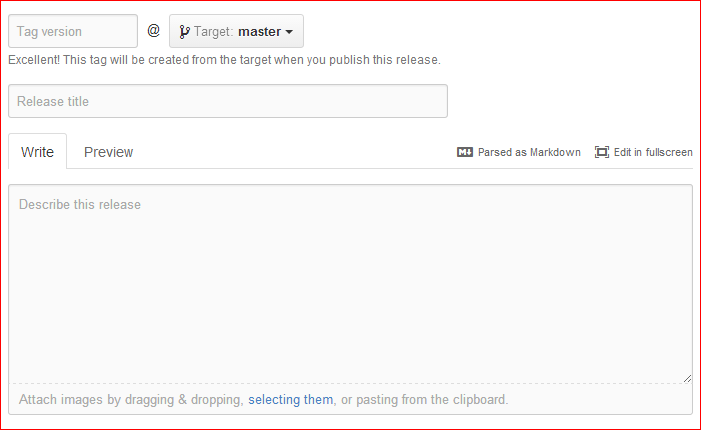 Here are the simple steps to create a GitHub Tag, when you release build from master. In case while creating the TAG if you have forgotten to check the box Push to origin, you can do it later by right-clicking on the created TAG, click on Push to origin. Not the answer you're looking for? Browse other questions tagged git github git-tag or ask your own question.